BEFORE WORKOUTS AND RACES, CONSUME 300-400 CALORIES. COMPLETE YOUR MEAL 3 HOURS BEFORE YOU START EXERCISE. To perform and feel your best during races or workouts, consume no more than 300-400 calories. Choose easily digested, complex carbohydrates, along with a small amount of protein and a little healthy fat. Avoid fiber, simple sugar, and acidic foods. Finish your meal 3 hours before exercise. Eating within 3 hours can seriously hurt your performance by 1) reducing the conversion of fats to fuels, and 2) accelerating glycogen depletion. 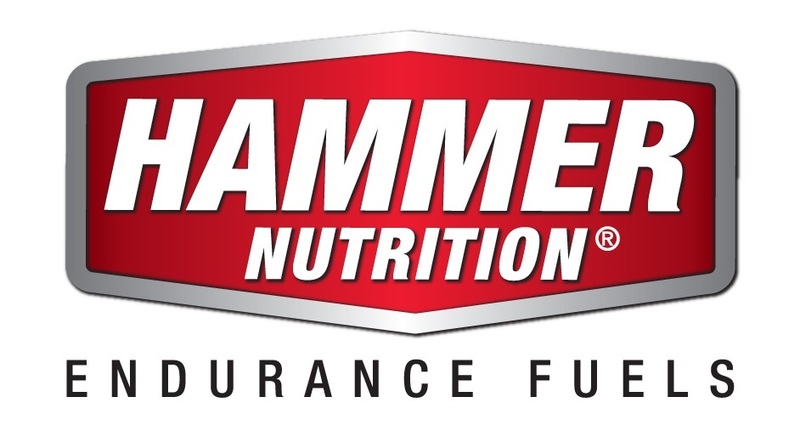 Tip: If your race is early, don't sacrifice sleep to eat!Instead, consume a small amount of supplemental fuel, such as 1 Hammer Gel, about 5 minutes before starting.